This Friday, Jan. 4, 2019, photo shows Hacienda HealthCare in Phoenix. 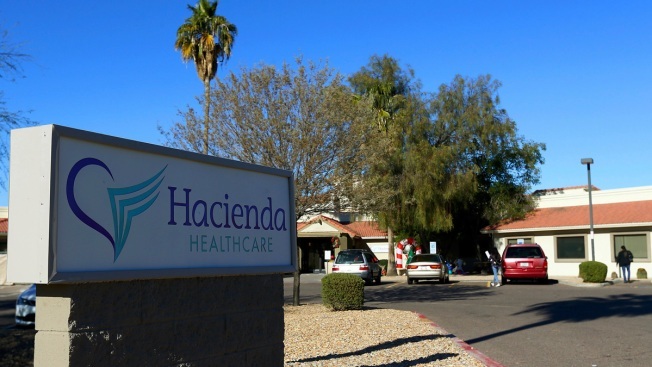 The revelation that a Phoenix woman in a vegetative state recently gave birth prompted Hacienda HealthCare CEO Bill Timmons to resign, putting a spotlight on the safety of long-term care settings for patients who are severely disabled or incapacitated. A doctor examined an Arizona woman in a vegetative state nearly nine months before she gave birth but did not find that she was pregnant, and a medical expert said Thursday that it's possible she displayed no outward signs that workers who cared for her every day would have noticed either.